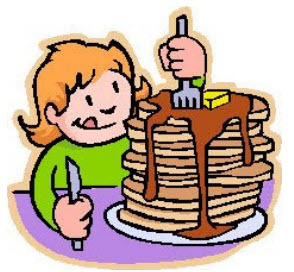 We will once gain sponsor the annual Warming Hearts Pancake Breakfast on Sunday, February 10th immediately following the Worship Church Service . Delicious pancakes, sausage, juice, and coffee will be served. Donations of any amount are appreciated. 100% of the donations will go toward the state of Wisconsin KEEP WISCONSIN WARM/COOL FUND. Every dollar donated will be matched by the state of Wisconsin and goes to help those who need assistance to keep their utilities running and stay warm this winter or cool in the summer. Immediately following the Worship Church Service at 9:30 am. All are welcome, no need to attend service.